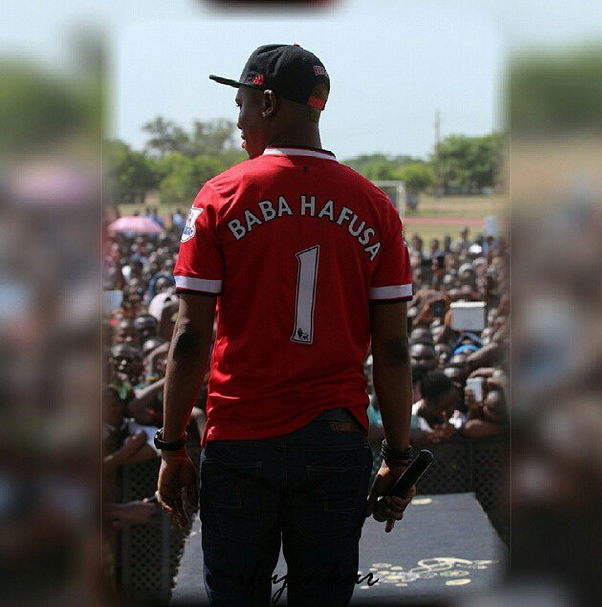 Riding on the success of two major endorsements with Samsung Mobile and Orijin, Nigerian rapper Reminisce (Remilekun Shafaru) seven days ago released his third studio album “BabaHafusa”. The album which has received unending positive reviews has remained number one on the iTunes World Music Chart for seven days straight! “BabaHafusa” is presently ahead of the original soundtrack of hit TV series “EMPIRE” and the remastered version of “LEGEND” by Bob Marley and The Wailers. Reminisce says the goodwill and support the album has enjoyed is only because of the unceasing love of his fans who have been with him from the days of "Book Of Rap Stories" through "Alaga ibile" till now. He's also happy that someday his two daughters will be happy to say their father persevered and gave his very best to his art.